Bakehouse Classic — The Outback Pie Co. 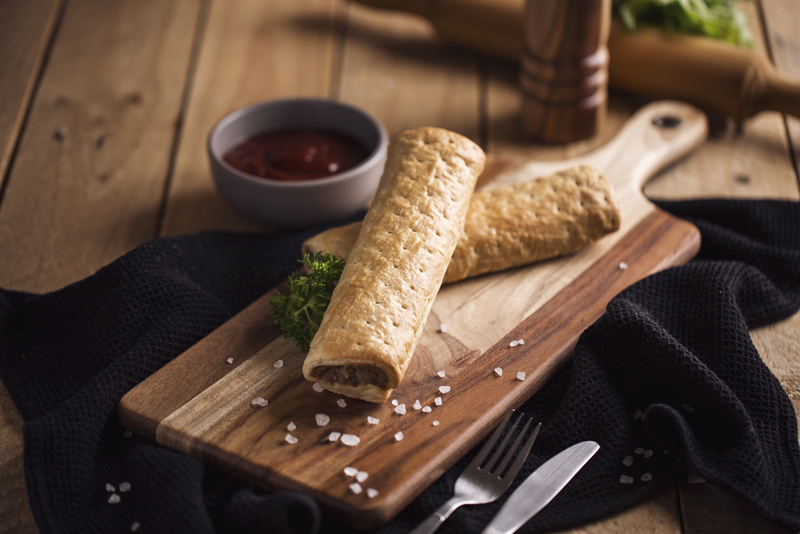 Try our new Bakehouse Classics range of gourmet pies and pastries. All made with the very best Australian ingredients for your enjoyment.